Welcome to Gilroy Family Chiropractic! We focus on disorders of the musculoskeletal and nervous systems and the effects that these disorders have on general health. Gilroy Family Chiropractic offers the Graston technique! We are proud to be the area’s first Instrument Assisted Soft Tissue Provider. Gilroy Family Chiropractic is the only office in the Lehigh Valley to offer this exclusive and revolutionary therapy that is approved by the FDA. Due to hormones that are released during pregnancy, misalignments in the pelvis and sacrum are common causing pelvic strain. As a member of the National Registry of Certified Medical Examiners, we offer fast and convenient DOT physical examinations. At Gilroy Family Chiropractic Center, you will find a group of committed professionals with the goal of helping you return to a natural state of optimal health. You will quickly become a welcomed member of our family of satisfied patients. We treat a wide variety of conditions using the best combination of traditional chiropractic techniques and the latest in evidence-focused care. We are ready to help you take a step toward better health. Take a look at our contact page and call for an appointment today! Check out our new product! CBD Clinic analgesic ointments and creams help ease pain and inflammation. The Gilroy Family Chiropractic Center was started in 2008 after the retirement of Dr. Angelo Cavallo. Doc had been a practicing chiropractor in Bath, PA for 43 years faithfully providing his patients with chiropractic care. Upon his retirement, he entrusted Dr. Ryan Gilroy with the care of his patients and his friends. In 2009, Dr. Gilroy was joined in practice by his wife, Dr. Melissa (Stoos) Gilroy. The doctors strive to treat patients with the utmost honesty, professionalism and integrity while remaining active in the community that supports them. 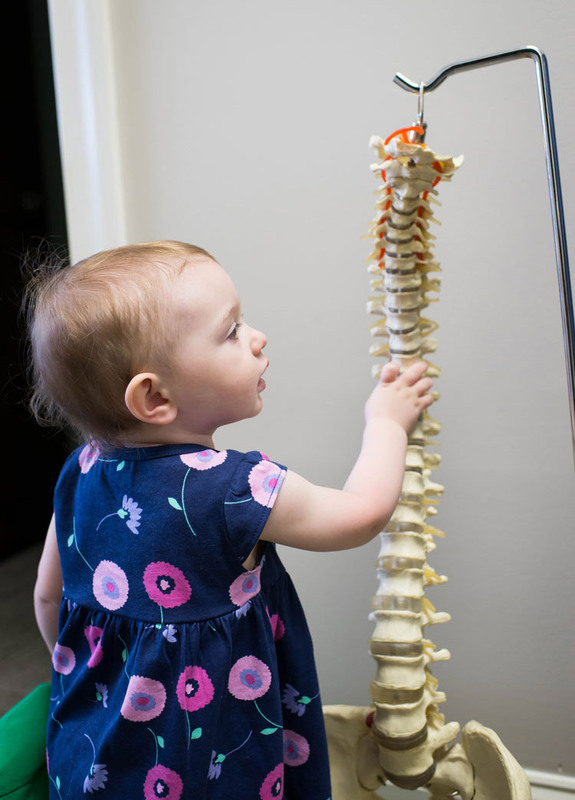 At Gilroy Family Chiropractic Center, Let our family take care of yours!